The arrival of a new baby is such a thrilling and precious time! You want to be as prepared as possible in your new parenting journey. 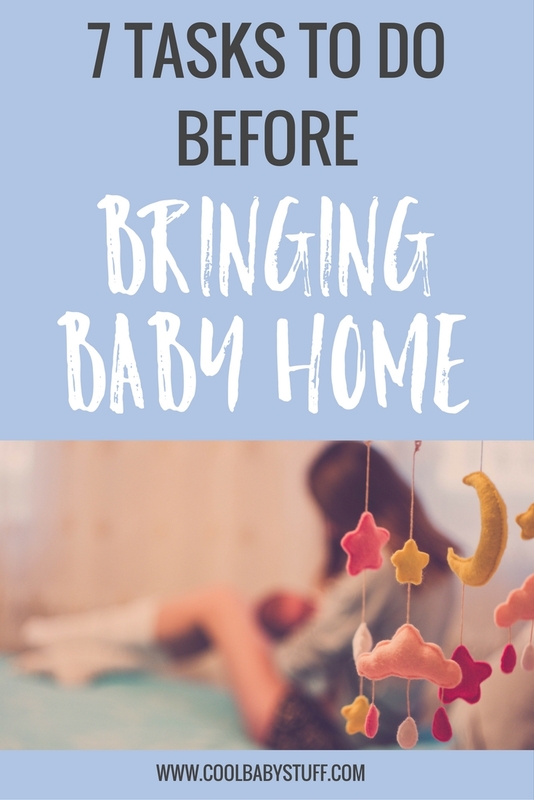 Whether this is your first child, or you are welcoming a little brother or sister there are some things you will want to have done before bringing baby home! If you’re finding pregnancy to be difficult at time, read this article about truths to practice when pregnancy is hard. Below are some essential things to do before bringing baby home. You will absolutely need a car seat installed before you are able to leave the hospital. Make sure you have an infant car seat and that you follow proper installation guidelines for safety. Some individuals may have purchased a travel system which has the stroller as well. Having these items in the car ahead of time ensures that you are well prepared for your baby’s arrival. Have the diaper bag assembled and stocked. Go ahead and put the essential items such as: diapers, wipes, diaper cream, burp cloths, a baby blanket and things of that nature in your bag. Leaving the hospital you will want to have the diaper bag with you, and it will also be great to have ready for when you take your newborn to their first doctors’ appointment soon after birth. Wash all baby items that you intend to use. Have all of the items cleaned and ready to go! Things such as the baby towels/washcloths, blankets, outfits, burp cloths, and bedding should be fresh and ready for your newborn to use. Have the bassinet or crib assembled. 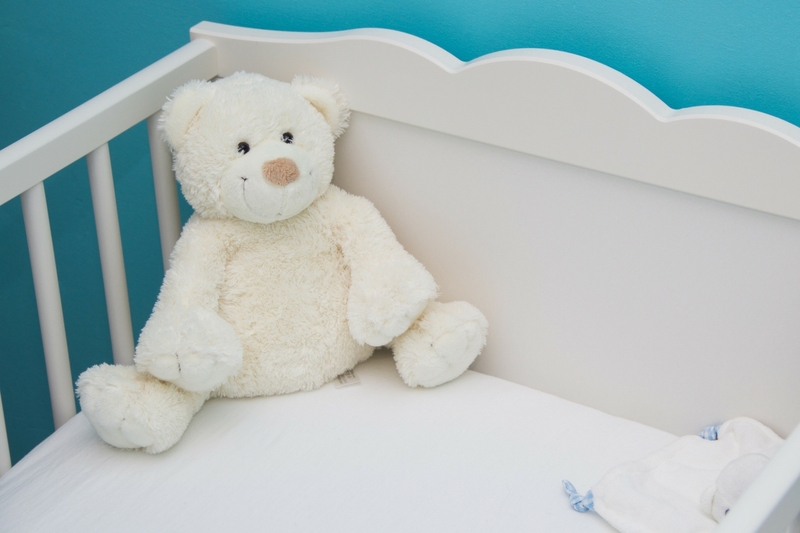 Some choose to have the baby in a closer setting like a bassinet or a co-sleeper that attaches near the bed. Other parents choose to use a crib, whichever your preference have it prepared for your new little love to sleep safety in. Have breast pump and breastfeeding supplies ready to go. This includes whichever pump you have purchased, rented, or may have received from your insurance. You also want to have plenty or nursing pads, nursing tanks/bras, and a nursing pillow. In addition, having bottles cleaned will also be helpful as well as they can be used for pumped milk, or if you decide to use formula. Have plenty of the “staple newborn items” such as diapers, wipes, and diaper cream stocked! These are things that you will breeze through rather quickly and the last thing you want to do is run to the store for one of these items! Another essential for safety is to have a rectal thermometer ready so that a possible fever can be detected quickly. Stock your kitchen! If you have the time to get in a grocery trip before the baby arrives to get all essentials and stock up on items you will use regularly. Some families decide to meal prep and put some meals in the freezer-this is very helpful and quick so that you don’t have to worry about what you will eat. Read up on this article on how you can easily survive the 4th trimester and post delivery! Having your home prepared for your newborn is both exciting and even nerve racking! 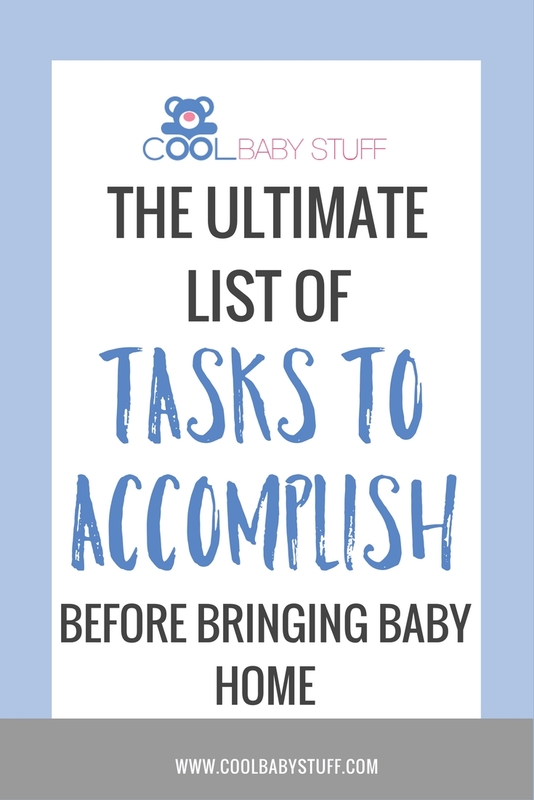 Go ahead and cut down on the stress by checking off your “to-do” list sooner rather than later as you await your sweet new baby!